Matheus Felipe Xavier, commonly referenced as Matheus “Tá Danado”, is a Brazilian jiu-jitsu black belt under Bruno Barreto, Thiago Barreto, and Leonardo Vieira, being also a member of the Checkmat grappling team. 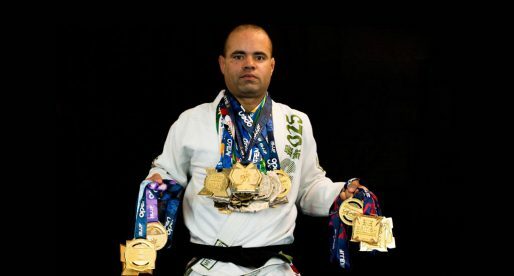 A respected athlete in the international competitive circuit, Xavier earned his esteem through an incredible run as a brown belt competitor, a time when Matheus Felipe conquered an International Brazilian Jiu-Jitsu Federation (IBJJF) World title and the #1 Ranking of the United Arab Emirates Jiu-Jitsu Federation (UAEJJF), the two most prestigious governing bodies in this sport. Nickname: “Tá Danado” is a common exclamation used in Portuguese Jargon from the Northeast of Brazil. The meaning has similarities in English with expressions such as “wow” or “damn!”. 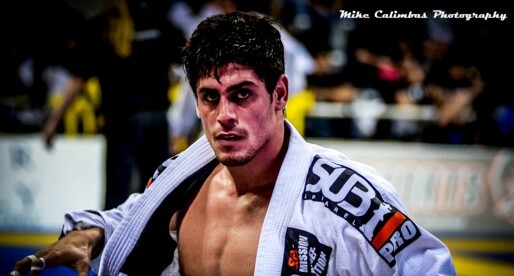 It started being used in relation with Matheus when he first started training BJJ. During his very first tournament experience – with only 5 training sessions, Xavier won the event. From then on Matheus’ intense training schedule (3 sessions per day) well impressed his coaches and training partners who would say something along the lines of “you did all those sessions today? ‘Damn’ (Tá Danado) Matheus!”. Soon the expression became a synonym of the athlete. Matheus Felipe Xavier was born in Natal, the state capital of Rio Grande do Norte in Northeastern Brazil, growing in the Nova Natal burg. Xavier’s interest in martial arts spiked as a teenager, and at the age of 15 he decided to sign on to Thai boxing classes, a sport in which he also competed. Although enjoying Muay Thai, Matheus Felipe’s sister was developing into a successful athlete in jiu-jitsu at the time. Seeing her sister and attending to BJJ tournaments made him eager to grapple, joining Cristiano Tchê’s classroom at the age of 16. Training jiu-jitsu under the tuition of Cristiano Tchê, Matheus Felipe went up to blue belt. 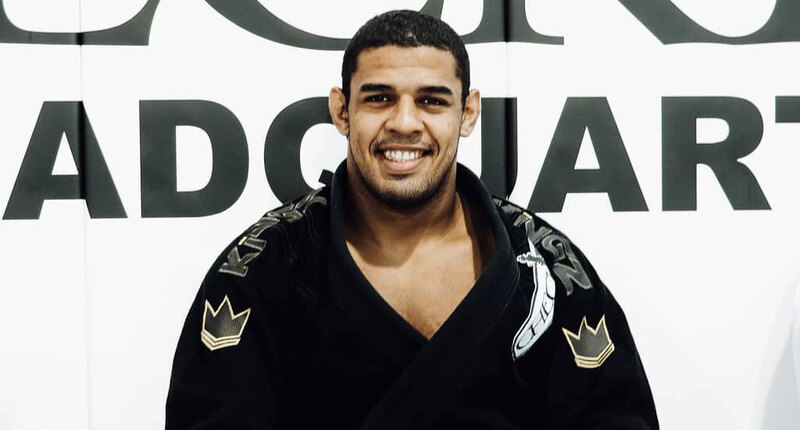 After earning his promotion, Xavier joined the Academy of the Barreto brothers (Bruno Barreto and Thiago Barreto), a gym highly focussed on the competition aspect of BJJ. Xavier quickly became one of the top athletes at the Barreiro Bros gym (Checkmat RN), earning all subsequent belts from the well-known duo. As a brown belt, his coaches started migrating to Abu Dhabi, becoming part of the BJJ project being developed there by the local sheik. First Thiago and later Bruno moved to the Middle Eastern country, leaving Matheus without his coaching references. This circumstance lasted for a few months until Matheus Felipe himself was invited to Abu Dhabi to coach and compete in the local circuit. Reunited with his coaches, Xavier dominated the UAEJJF tournament scene, going on to conquer the #1 Brown Belt Ranking for the organization (2018). During Xavier’s stay in the UAE, Checkmat head coach Leozinho Vieira, together with Alvin Phung and Frank Phung launched the “Rising Stars” program. An idea set to help some of the highest talents in the world by offering up-and-coming athletes free training, accommodation, and sponsorship. The Barreto brothers successfully lobbied for Matheus to be included in the program, which led to more success on the mats. Under the guidance of both the Barretos and Vieira, Xavier’s path ultimately led to his promotion to black belt, which occurred on September 3, 2018. The ceremony was led by Vieira, though with the full approval of the Bruno and Thiago Barreto. 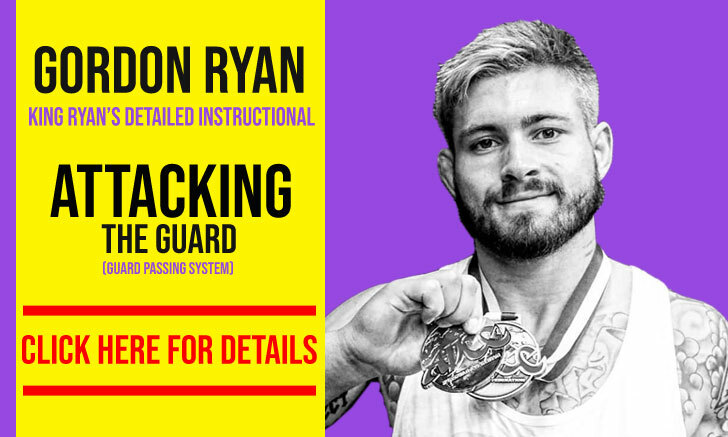 Quintet 3 Weigh-ins Done, Plus Gordon Ryan Joins Team Alpha-Male!